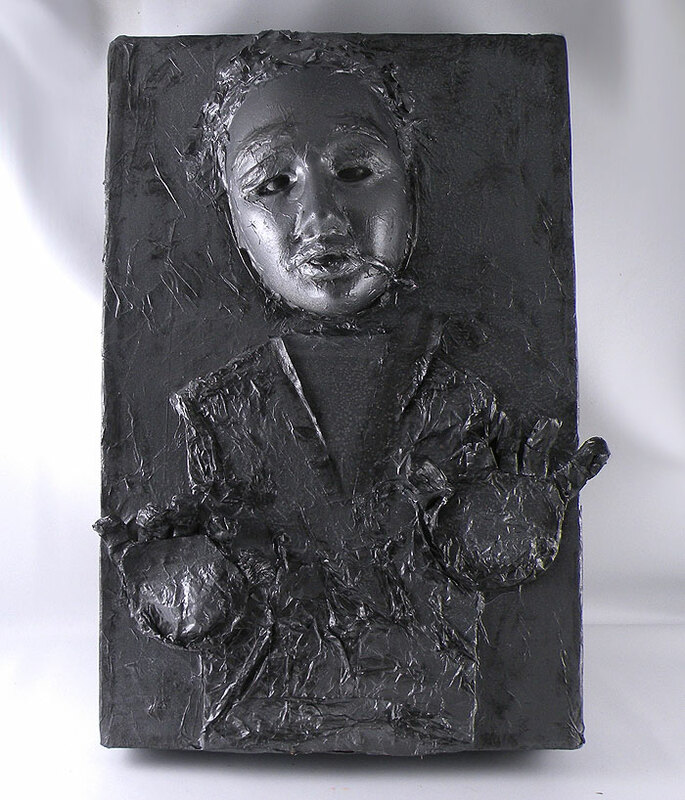 Learn how to make Han Solo in Carbonite as either Geeky Gift Wrap or for a decoration. I love making themed gift wrap and with the new Star Wars, Force Awakens movie, I thought it would be fun to create some of my favorite Star Wars moments in to gift wrap and decorations. What I nice about my Geeky Gift Wrap is that once the gift is opened, the gift box can be saved as an awesome centerpiece or desk accent. This design was really pretty easy to create with things you may already have around your house as well as a few inexpensive things from the craft store. Here is my video on how to make my Geeky Gift Wrap version of Han Solo in Carbonite. This entry was posted in geeky gift wrap, Gift Wrapping, Star Wars and tagged carbonite, empire strikes back, geeky gift wrap, han solo, han solo carbonite, han solo in carbonite, star wars. Bookmark the permalink.